Joe Rosensteel, Defocused and Unhelpful, joins Scott to discuss DS9’s Prophet Motive (S3E16). 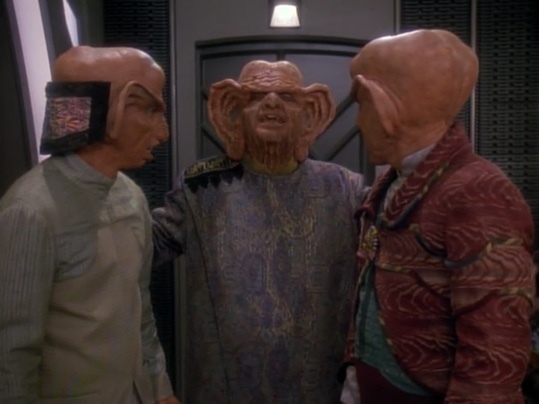 Rub your ears and count your latinum because this is a Ferengi episode. Topics covered include energy whips, strange medical award ceremonies, and Scott’s Wallace Shawn impression (briefly).